With warmer weather on the horizon, it’s no wonder everyone is starting to think about buying that new bikini, stocking up on sunscreen and planning time off from work to travel to the beach. While the importance of sun protection has always been a topic of conversation, it might be too late if you’re just jumping on the bandwagon. If you’ve spent a significant amount of time in the sun without the protection of sunscreen or other methods such as hats or cover-ups, the damage might already be done to your skin. Certain imperfections such as wrinkles, sun spots and discoloration could be a result of exposure to the sun. Luckily, our offices offer Atlanta Laser Skin Resurfacing services to help combat damage that has affected the skin due to exposure of the sun. Available for men and women, these services are an effective cosmetic procedure to address imperfections, leaving you with a clear, youthful, and refreshed look that you desire. We do this in two different ways, our Pearl™ Laser Treatment and our CO2 Laser Resurfacing. Pearl™ Laser Treatment is a gentle but effective technology that removes imperfections while stimulating collagen growth. This outpatient procedure generally takes 5 to 15 minutes, depending on the areas you are having treated and the extent of damage being removed, with results becoming visible after four to seven days. 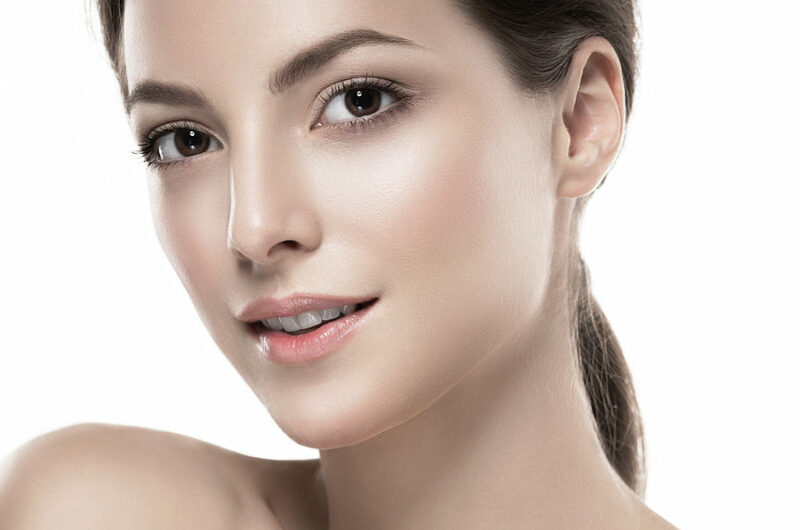 CO2 Laser Resurfacing is a CO2 treatment which eliminates fine lines, deep wrinkles, scars, and many other skin problems. Unlike the Pearl™ laser, the CO2 laser can remove several layers of skin in one treatment. New skin growth can be expected in 7 to 14 days after the procedure, requiring a longer recovery period but fewer treatments to achieve your new glow. If you have any questions regarding these services or would like to schedule a consultation, contact us at Crispin Plastic Surgery today at 404-257-9888.